A 3D model is the digital representation of an object in three dimensions without which a 3D print would not be possible. A 3D model is a digital file of an object that was created using 3D CAD software or through 3D scanning. It is generally displayed as a two-dimensional image using 3D rendering or visualization. A 3D model is the 3D file that you need in order to make a 3D print! 3D model and 3D file can be synonymous, though they are not exactly the same. The term 3D model refers to the object, while the 3D file refers to the object as well as the corresponding file type. For instance, a Solidworks file and an STL file are both 3D files and can represent the same 3D object/model, but they do so in a different manner and are therefore different 3D files. There are a two major representations of 3D models. A solid model defines the volume of the object that they represent. Solid models are useful for engineering simulations such has load analysis or heat heat transfer analysis. A surface model represents the surface of an object, like a shell. Surface models are useful for communicating model appearance and are common in video games and film. 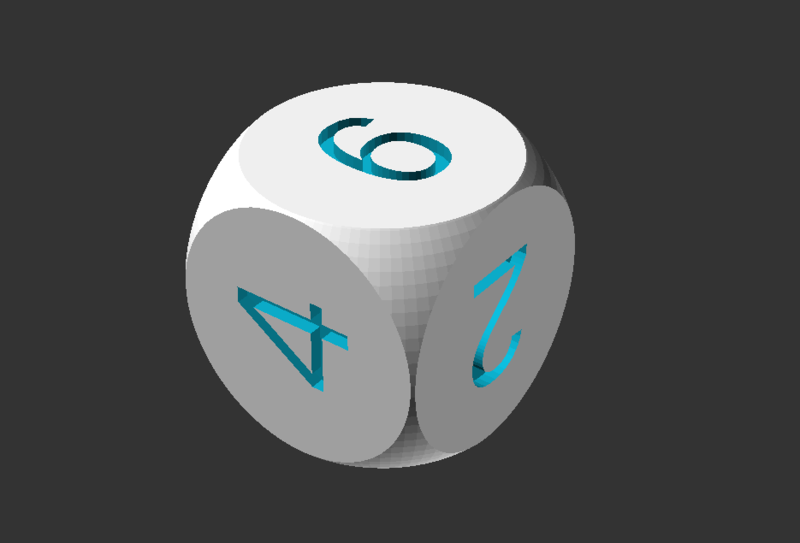 The STL file, the most common file used for 3D printing, is a surface model. It is a polygonal mesh defined by vertices and normal vectors that represent the surface features of the 3D model. The volume enclosed by the water-tight polygonal surface mesh contains no information. STL files can be exported by almost any 3D modelling software. You can make a 3D printer model using any of the software listed on the CAD webpage. Get started 3D modelling quickly and for free by trying out MeshMixer or Sketchup! If you're looking for a more powerful piece of software to make your 3D printing model, try Solidworks or Inventor. Is your 3D print model ready to go? If so, upload it here. Are you having problems with your model? Check out our webpage on how to repair your file and our eBook on how to fix your 3D files. The learning curve can be steep on some of the 3D modelling programs. Get a head start by visiting our tutorials page and learn how to make a 3D model! If you're looking for something to print but don't yet know how to 3D model, there a variety of websites around the internet that offer free 3D model downloads. You can also check out our amazing gallery of 3D models and print one for yourself!